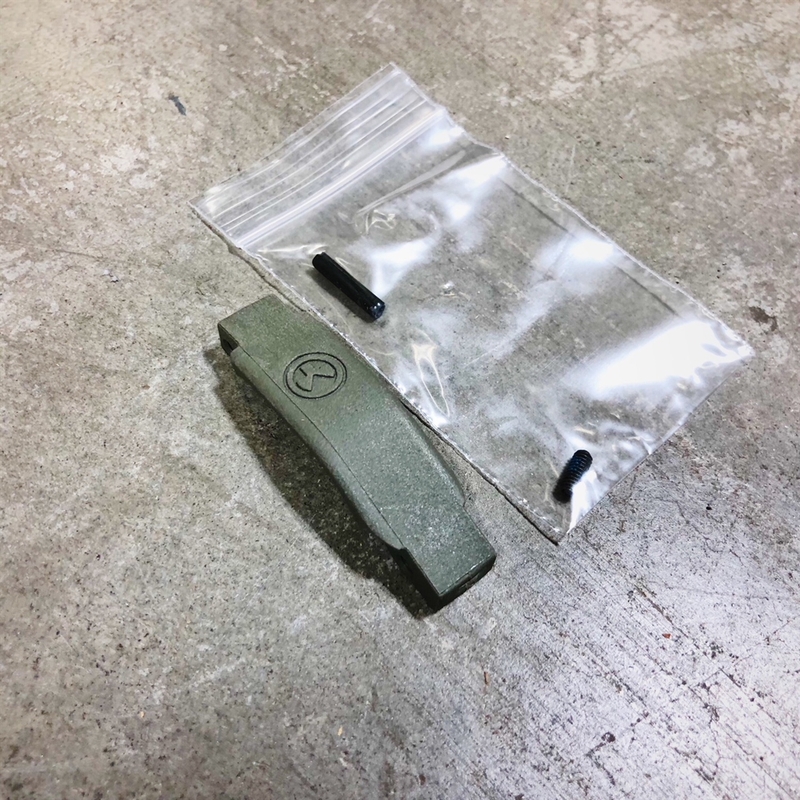 Again with the Magpul, in green no less. Getting tired of this. It guards your trigger, or bridges the gap between the magazine holder part and the pistol grip bolt on area, if you prefer.